We are very excited about our initiative for TEDxSydney 2019 that offers our members a way to give back to those that are often marginalised in our broader community. 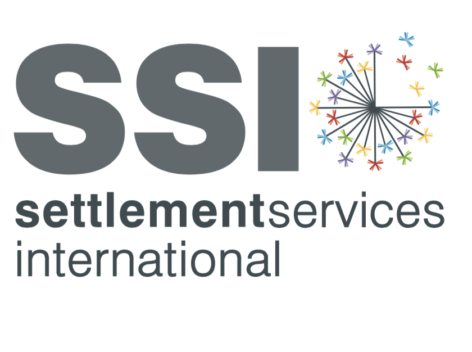 This year we have again partnered with Settlement Services International (SSI), a leading community-based not-for-profit organisation providing a range of services in the areas of refugee settlement, asylum seeker assistance, housing, multicultural foster care, disability support, youth and employment services in NSW. How does Pay It Forward initiative work? Those who select the Pay It Forward package will get a general admission registration for themselves (valued at $360) and also provide a general admission registration to someone in the community who participates in an active program with our charity partner SSI. If you don’t select the Pay It Forward package, you can still support the initiative! We are also allowing individuals to contribute a smaller, but equally important, amount of $15. This is available during the event registration process for TEDxSydney 2019. Every 14 contributions made will afford a person being supported by SSI to attend TEDxSydney 2019. To kick off the initiative we are contributing 10 event admissions for TEDxSydney 2019. As mentioned above, we will be working with SSl to ensure the registrations are given to those who wouldn’t have been able to attend TEDxSydney without our assistance. We will be working closely with SSI to ensure that your generosity is directed to those in need. To learn more about the amazing work of SSI check out all their programs and who they support at ssi.org.au. Register now to book your spot at TEDxSydney 2019.